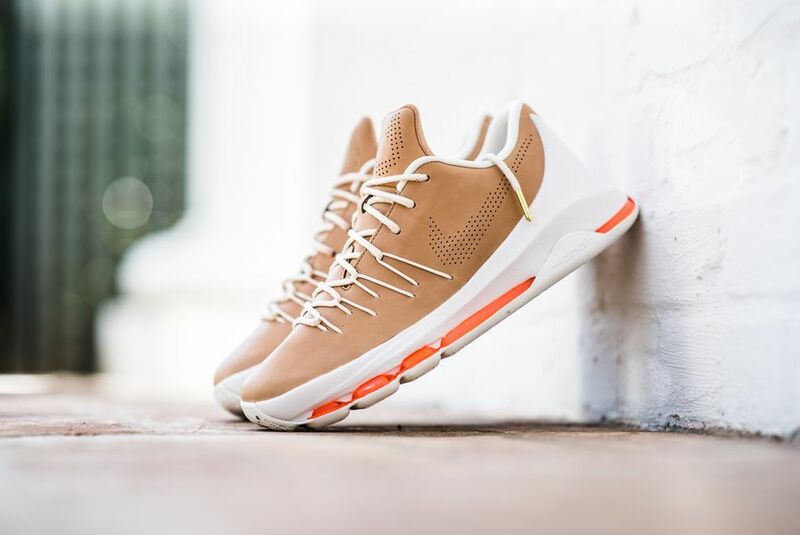 Kevin Durant’s 8th signature sneaker, the Nike KD 8, will undergo a Vachetta Tan makeover for the Winter season. 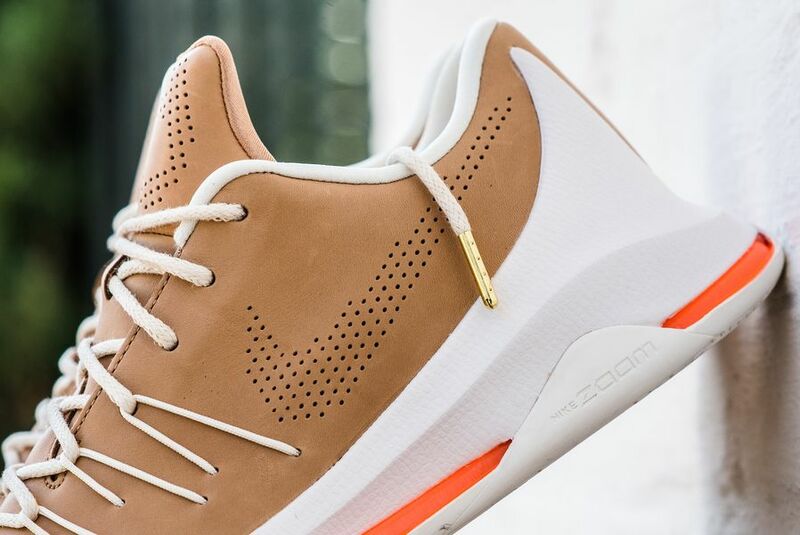 Vachetta Tan has been the theme for a handful of sneakers this past year and what better way to enjoy the look on and off court, by adding it on KD’s signature basketball sneaker. 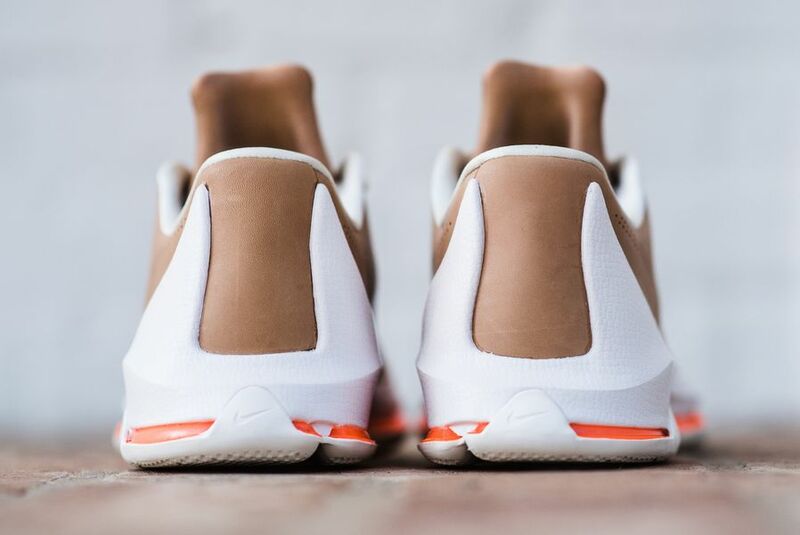 The upper feature a Vachetta Tan upper and displays a smooth aesthetic. Perforated swoosh and logos bless the heel and tongue, alongside rope laces and gold tips. Lastly, the Fang equipped midsoles sit at the bottom, with a touch of orange on the air units. 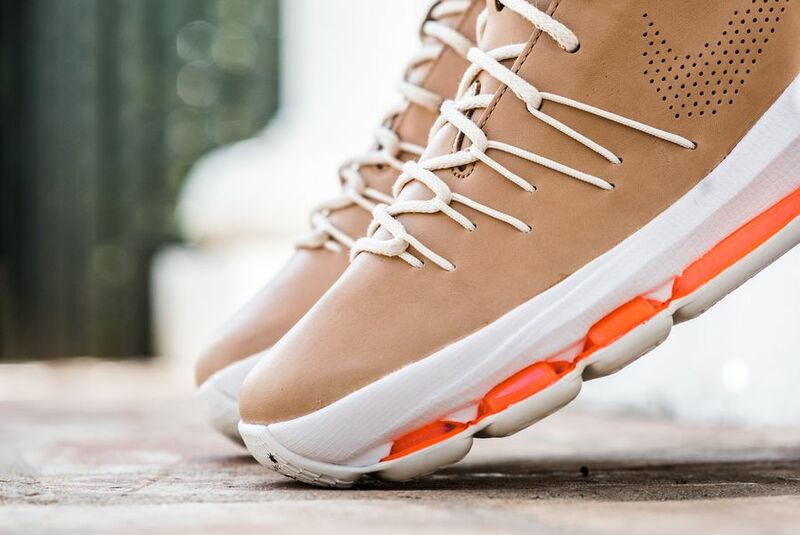 Cop the Nike KD 8 EXT “Vachetta Tan” on March 5th, 2016 at retailers like Sneaker Politics.